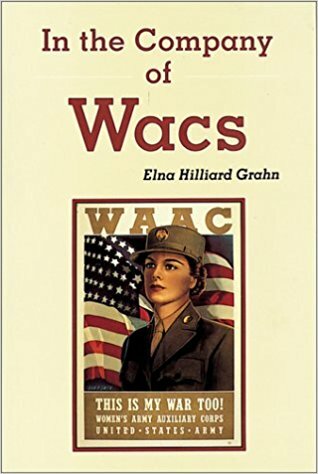 This book discusses Miss Elna Grahn's experiences as a WAC officer during WWII, when she helped organize a "mixed battery" of antiaircraft artillery, one in which women manned the instruments (range finder, predictor, etc.) and men loaded and fired the 90mm guns. At the time WACs were recruited for administrative and service duties that would allow men to be freed up for combat duty... the possible use of women in a "combat" role (even if that combat was protecting the United States against Axis air attack) would have been controversial in the extreme, which is why the experiment was kept secret... until the late 1960s. 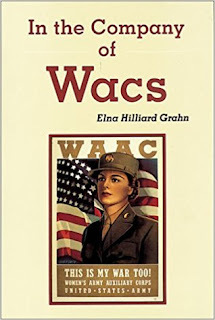 It turned out that the WACs were actually better at the targeting duties they were assigned. The book goes through some of the teething problems of the experiment, partially due to the new nature of the Women's Army Corps and the secrecy surrounding the project, as well as some interesting personal observations Grahn had during the experiment. An excellent book on this topic... women would not man antiaircraft weapons for the Army again until the late 1970s. Well illustrated with photos and artwork.